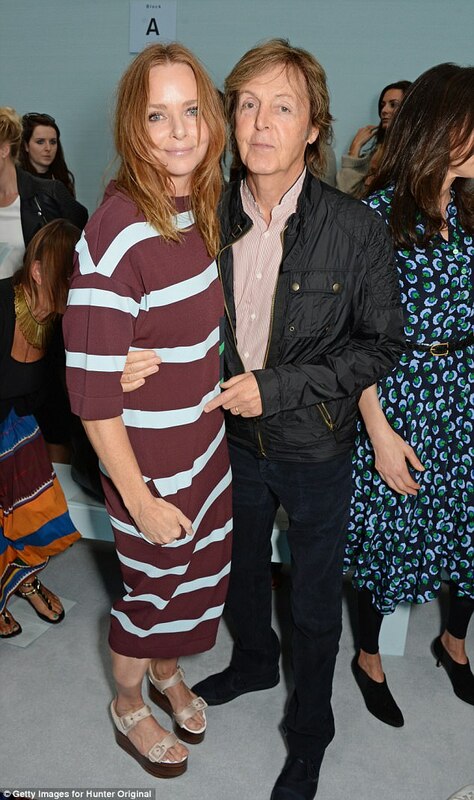 Stella McCartney has revealed how she relies on the help of an A-list meditation guru after turning to the practice following her mother’s death. The fashion designer, 46, practises Transcendental Meditation with Californian teacher Bob Roth, who also counts Oprah Winfrey, Hugh Jackman and Tom Hanks among his glittering list of clients. Transcendental Meditation, or TM, has been practised in India for thousands of years but was popularised by Stella’s father Sir Paul McCartney and The Beatles in the 1960s. At the time the group made headlines when they studied under controversial guru Maharishi Mahesh Yogi. 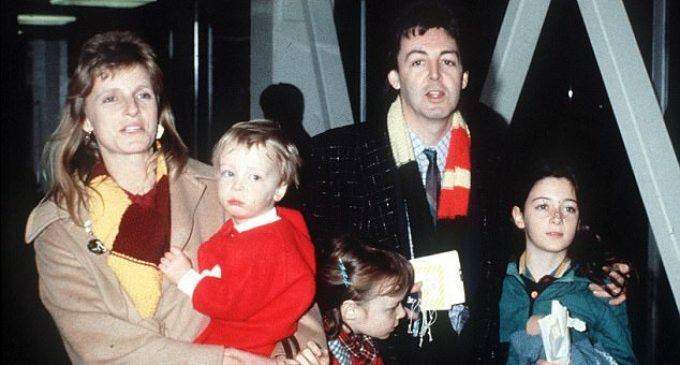 Stella, who has four children with husband Alasdhair Willis, creative director of Hunter, grew up as the child of two TM practioners but only adopted the practice after losing her mother Linda to breast cancer in 1998. 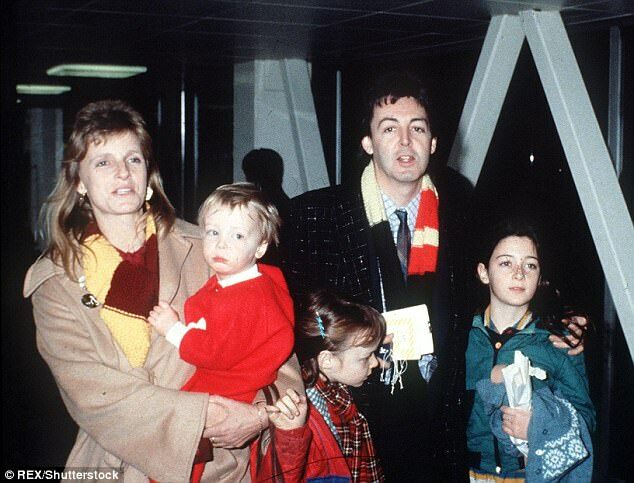 Following Linda’s death, Sir Paul took Stella and her brother James to visit the Maharishi Mahesh Yogi, the controversial guru whom The Beatles travelled to India to study under in the Sixties. The Maharishi later faced accusations of being a fraud and of creating a cult. Once Stella started practising TM she found the ‘severe’ panic attacks subsided. The fashion designer now sets aside 20 minutes every day to practise. Rather than focusing on breathing, TM practitioners use a mantra to focus and calm the mind. Roth, author of a new book called Strength in Stillness, is chief executive of the David Lynch Foundation – founded by the Mulholland Drive director, a long-time TM devotee – which aims to make TM available and accessible to the public. Roth has introduced the practice to Katy Perry, Michael J Fox and Ellen Degeneres, as well as members of Congress, military commanders and business leaders. 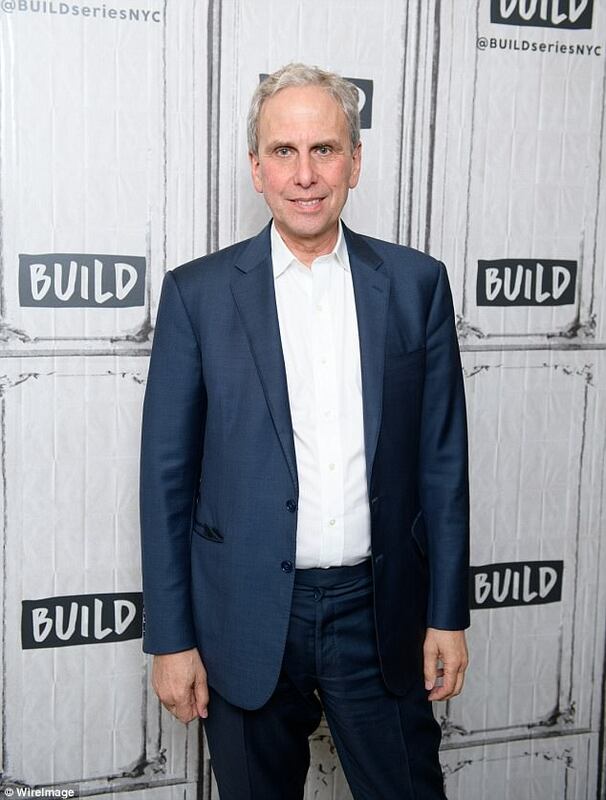 Despite his spiritual line of work, Roth presents himself as a corporate professional, arriving at his clients’ houses in suits. Stella, her husband and children have all been taught by Roth. She even offers a meditation programme to staff at her fashion brand. Roth also focuses on teaching TM to criminals, homeless people and inner-city schoolkids, pointing the the positive impact it has on their mental well-being. Unlike other forms of meditation, Transcendental Meditation (or TM) doesn’t focus on breathing. Instead, you are given a sound, known as a mantra, a Sanskrit word you repeat in your head. You’re not supposed to tell anyone your mantra, which is different for everyone. Repeating the sound over and over lulls the brain into a trance. Practices vary but many people just sit quietly for 20 minutes twice a day – you don’t have to cross your legs or make ‘Om’ sounds. After a couple of deep breaths, you close your eyes and focus on your Sanskrit word. You don’t know the meaning of the word, it just sounds nice as you repeat it, silently, over and over. The upfront cost to learn the practice varies. A four-day course with A-list teacher Bob Roth, who counts Oprah Winfrey, Tom Hanks and Katy Perry among his pupils, costs around $950 (£660). However there is a sliding scale for lessons based on ability to pay. The David Lynch Foundation, set up by the director who is a TM devotee, also subsidises costs for some lower-income pupils. 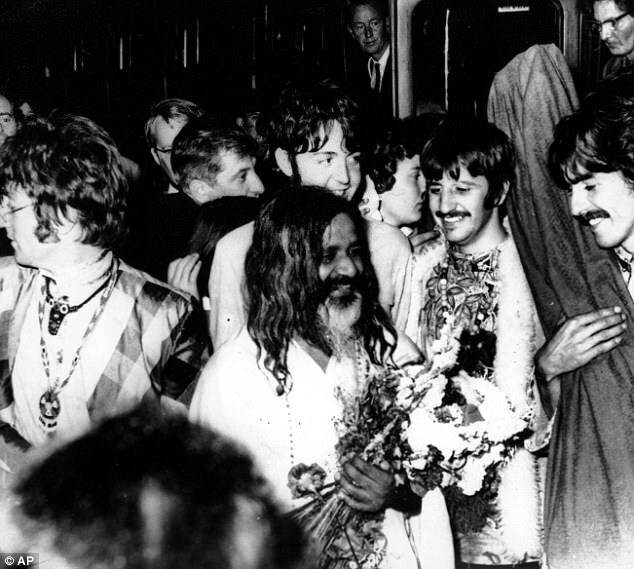 TM has been practised in India for thousands of years but was widely popularised in the West following its adoption by The Beatles in the Sixties.